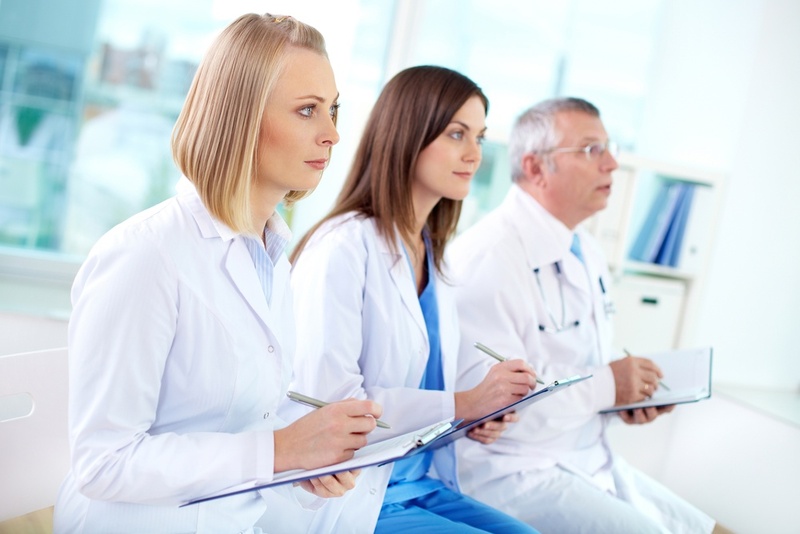 As a busy and growing hospital, your physicians are by far one of your most important assets. Of course, you want not only to attract, but to keep the best and most skilled talent possible. Certainly there are steps that your organization needs to take in order to assure that your physicians are ultimately happy. Perhaps one overlooked tool for increasing overall retention among your physicians is a successfully implemented Intranet platform. For one, your Intranet enables you to quickly and efficiently broadcast timely information, schedules, rosters, vital news and standing orders throughout your hospital, and especially in regards to your physicians, it will thus enable them to focus on the more critical facets of their job. A strong central hub that affords your organization a clear and concise means of communication shows a progressive, forward-thinking culture which incoming Physicians will surely be looking for. Here are a few of the ways that you can better utilize your Intranet portal so that it will be optimally effective for your doctors. Physician Directories: Give quick access to Physician contact information and document specializations to speed up and facilitate physician referrals. Forms and Workflows: Create forms that are more accessible and easier to complete and submit. Simple meal request forms or patient medicine refill requests. On-Call Schedules: Allow Physicians to quickly change schedules on the fly and re-allocate the workforce in real time. Physician Portals: Give your physicians a portion of the Intranet dedicated just to them, their concerns, their feedback and their questions. Distribute content here that is reflective of their specialties and areas of interest. Physician Policies & Procedures: Make finding clinical policies and procedures easy by hosting documents within the Physician portal. Project Central: Use team workspaces for online collaboration and eMeetings for physician introductions, content sharing, best practices and more. Link to external applications: Include EHR/EMR application links directly on the Intranet and within the Physician portal for quick, seamless access to all vital patient information. At the end of the day, you want your physicians to feel confident in the level and quality of communication that your hospital practices. You also want them to think that you are in at the top of the industry for innovation. This will help your hospital compete with other local hospitals and clinics in the area. Consumed with the bustle of their day to day workloads, doctors need to be reassured that there is a solid engine behind them that will support their efforts to the fullest extent possible. Engaging physicians via your Intranet portal and offering them digital venues for a variety of tasks that might otherwise have them buried in paperwork, will certainly make a difference when it comes to your overall retention and attrition rates.